Wow has Miss Smiley grown!! 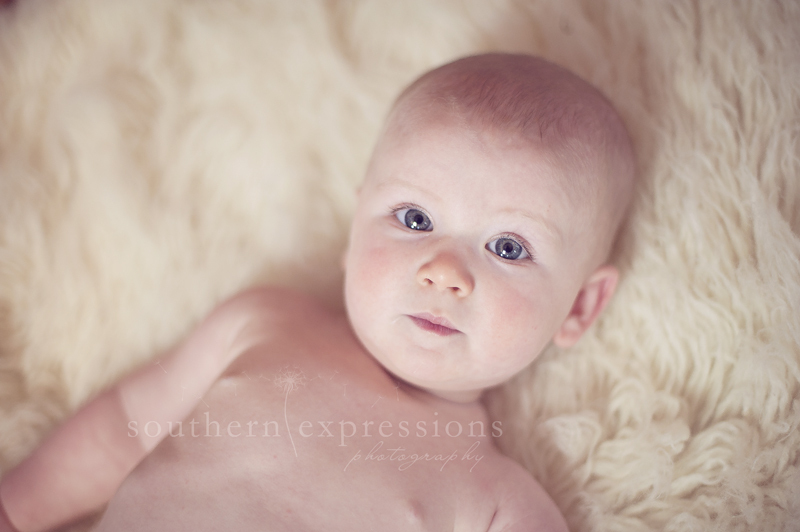 You can check out this little doll’s newborn session here. She is still just as sweet as ever!!! I love spending time with Mom, too. She is one of the sweetest and always has the cutest ideas. Btw, I apologize for the delays in blogging. It’s looking like I need an assistant to keep up! Thank you! !